Wisdom & Inspiration for the Journey Ahead. 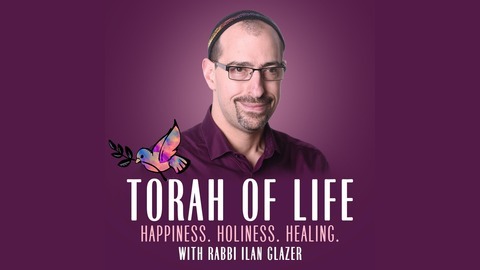 Thanks for listening to the Torah of Life podcast. Sorry for the post so quick to Shabbat (on the East coast anyway). Here's a quick teaching about why life sometimes feels so hard. Why do we get all these tests anyway? Shouldn't life be easier? 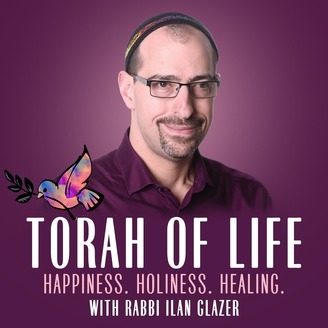 Torah seems to be clear that when we find God, and surrender ourselves into God's will, the tests become obstacles for continued growth. Your Freedom is Calling - Will You Claim It?